Catalogue > Cities: maps and sights of cities and villages > 4. North Holland > Medemblik. Koggenhuis en Admiraliteitshuis. 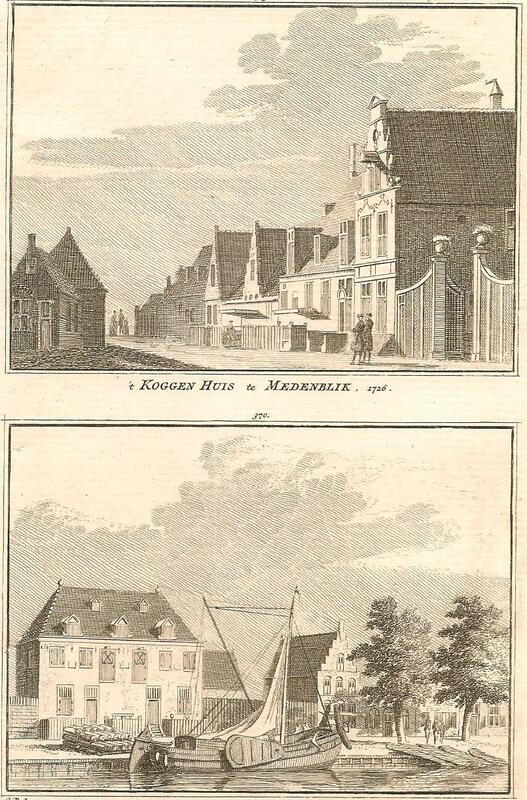 't KOGGEN HUIS te MEDENBLIK.1726. / ADMIRALITEITS HUIS te MEDEMBLIK.1726.